The new SpaceX’s Falcon Heavy rocket is many things including the soon to be most powerful rocket in operation. 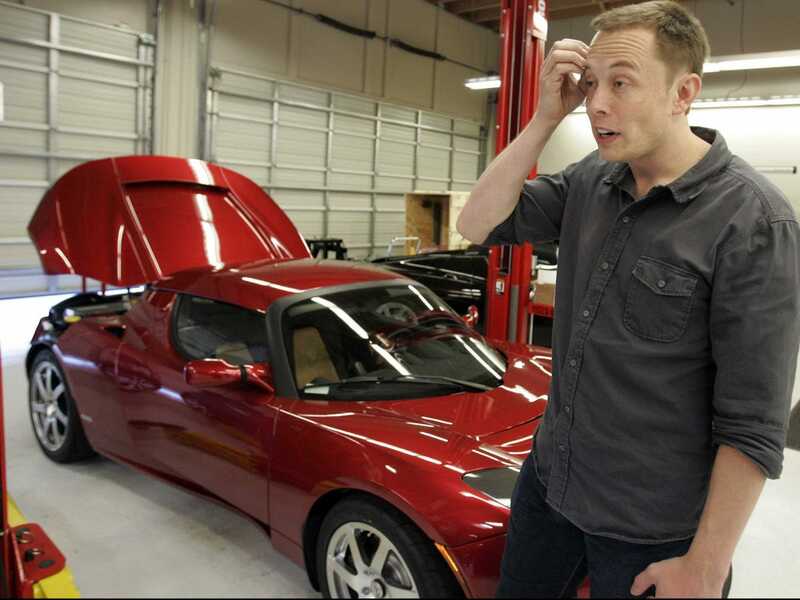 Surprisingly, it’s also going to be used a delivery vehicle for Elon Musk’s Tesla Roadster. “Payload will be my midnight cherry Tesla Roadster playing Space Oddity,” says Musk on Twitter, which many speculate will be this very car. Confirmed by The Verge initially, he then claimed he “later made it up”. However on Saturday, Ars Technica was able to verify that the plan was indeed real. The timing of the tweet and the recent announcement of the new Tesla Roadster has many speculating that this could be cross-promotional effort between the moguls owned companies. While Musk’s claims are bold, the car may not make it all the way to Mars. SyFy reached out to Musk, and he responded letting them know that it will be placed in “a precessing Earth-Mars elliptical orbit around the sun.”, known as the Hohmann transfer orbit. And there you have it, a Tesla Roadster on Mars.